A new listing on the website Game System Requirements has brought back rumors of Rocksteady’s next game. Many believe that the developer behind the core Batman Arkham trilogy has moved to create the ultimate Superman game. The listing has the title of Superman: World’s Finest with Rocksteady listed as the developer. A user on ResetEra noticed the listing. To make sure that it was credible, the user searched the website for other rumored games such as Half-Life 3, Bloodborne 2 and GTA VI. None of these games were listed. Another thing worth noting is that this isn’t the first time that a game has been revealed on the site. Before its official announcement, Devil May Cry V was listed on the website last spring. Another user made a note that the title refers to a comic series with the same name. 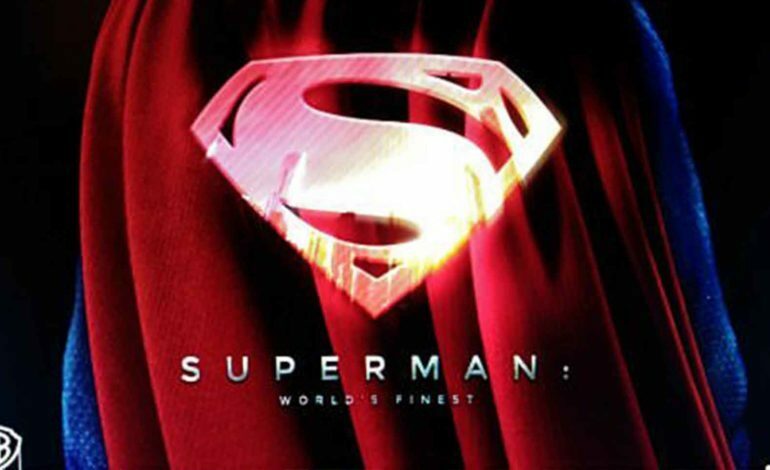 The series features Superman, Batman & Robin. At the time of the first mention of the game, right before E3, Superman: World’s Finest was to be an open-world game where all three characters were going to be playable. The open world is supposed to be more lively, with activities and crimes taking place in real time. The 4Chan leak with all of this information has since been deleted. Of course, this news comes after Geoff Keighley announced that The Game Awards will reveal multiple new titles. The number of new titles that are set to be revealed is more than 10, so it is entirely possible that Superman: World’s Finest could be one of them. The Game Awards is set to stream on December 6 at 8:30 PM ET/ 5:30 PM PT. The nominations of The Game Awards have also been revealed. The games that have been nominated for Game Of The Year include Red Dead Redemption II, Marvel’s Spider-Man, Assassin’s Creed Odyssey, Celeste, and Monster Hunter: World.